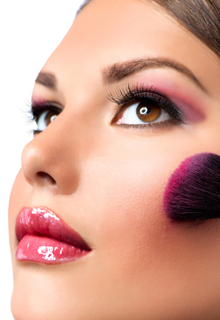 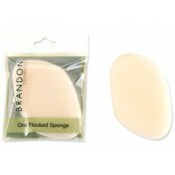 Brandon Collection Makeup Sponges are the professionals’ choice in applying and blending liquid and cream foundations. 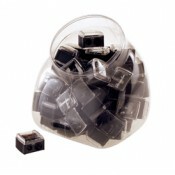 Choose from many shapes and sizes. 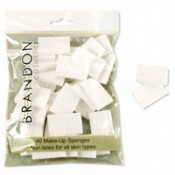 Brandon Collection Makeup Applicators are top quality mini applicators for eye shadow. 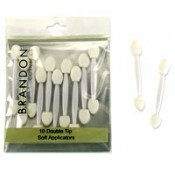 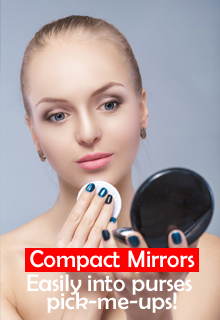 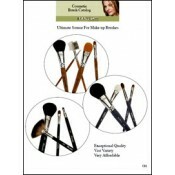 They are very convenient and perfect for last minute touchups!